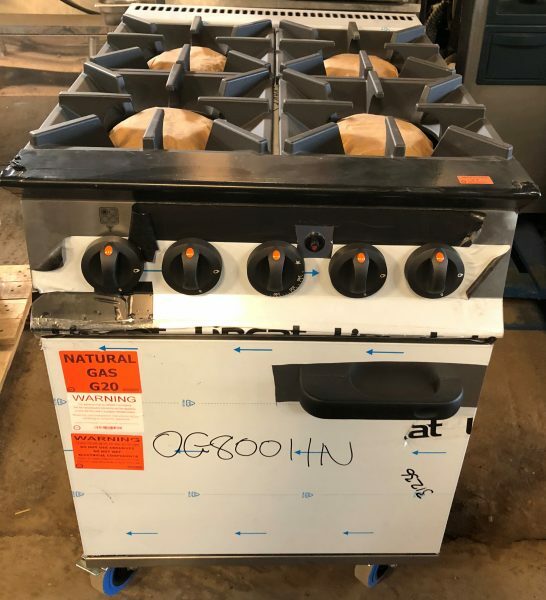 Home	>	Cooking Frying Grilling Equipment	>	Gas Burner Ranges	>	LINCAT Opus 4 Burner Gas Range with Oven – B Grade Brand New & Unused! Brand new, B grade and still has its protective film in place. 4 powerful 7.5kW open burners with a nice capacity oven under. 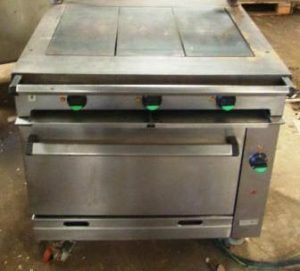 Opus is Lincat’s heavy duty range of equipment and is at home in the most demanding of kitchens. Heavy duty pan stands. With a low flue to allow for pan overhangs. 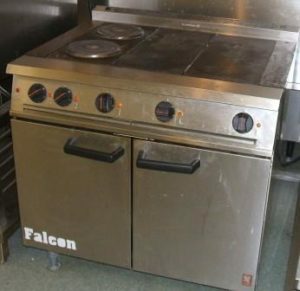 Clever designed drip area surrounding each burner makes it very easy to clean at the end of service.